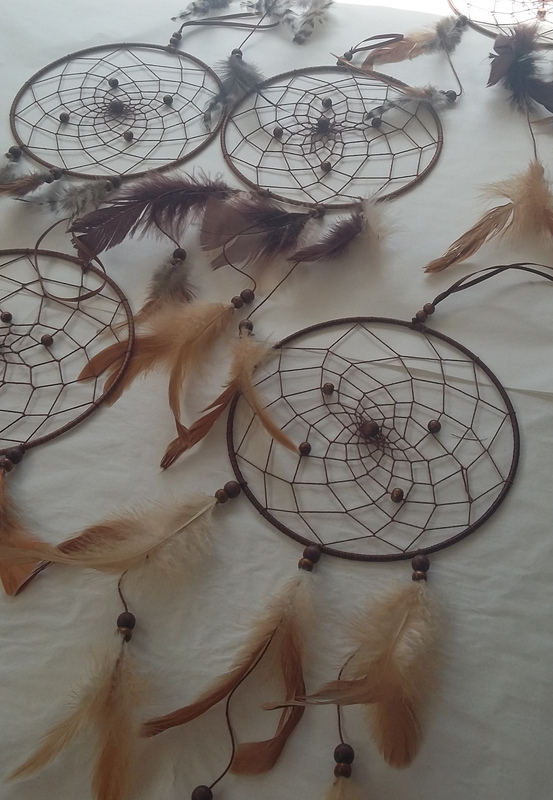 What to expect at a dreamcatcher workshop? 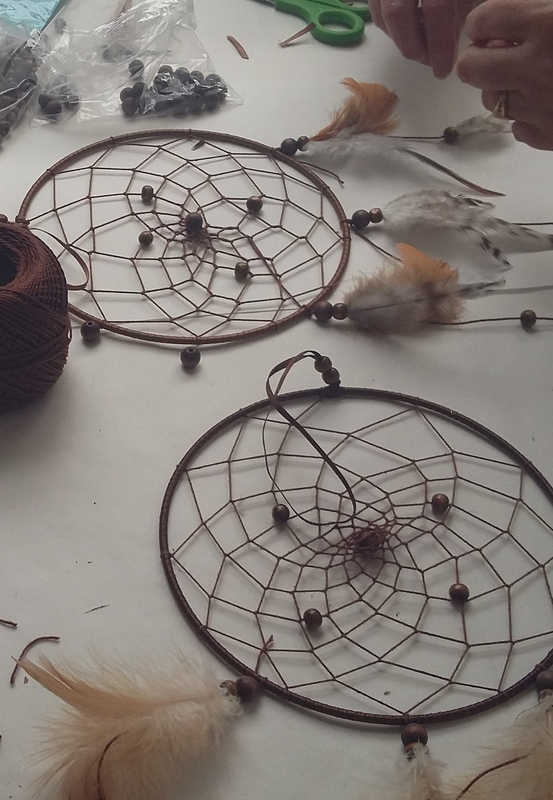 In this dreamcatcher workshop, we will teach you how to keep your bad dreams away by making your very own dreamcatcher. 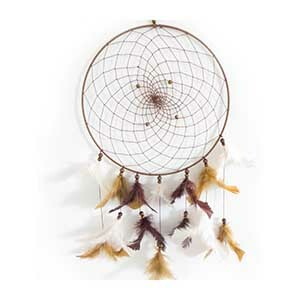 You will create a beautiful dream catcher from a metal hoop, thread, ribbon and a selection of beads and feathers. 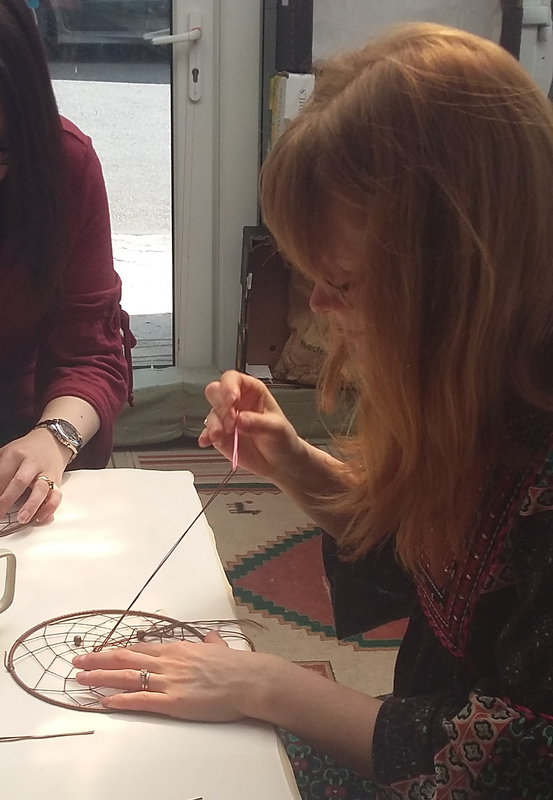 You will be taught how to create the iconic webbing and shown how to embellish and decorate your creation to take home with you.